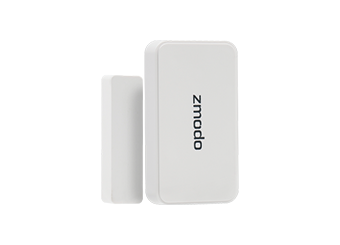 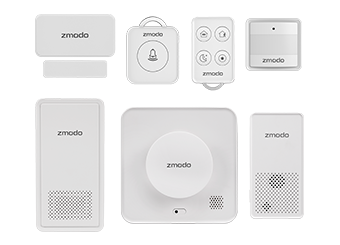 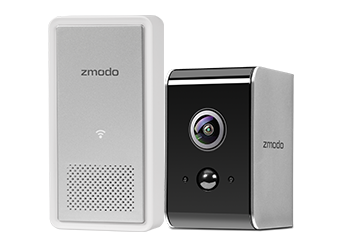 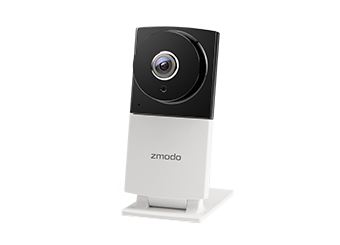 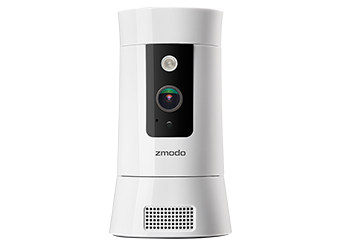 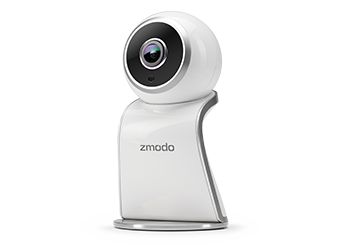 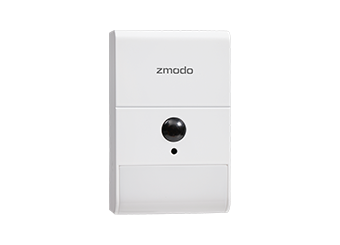 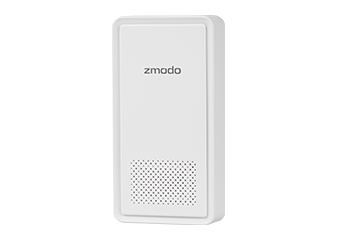 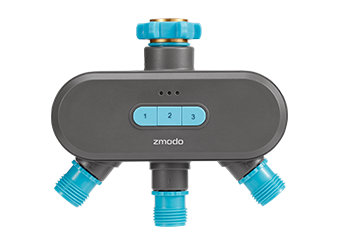 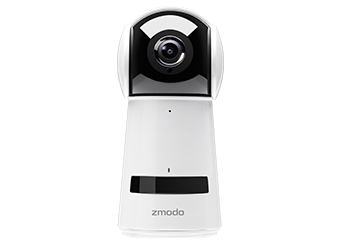 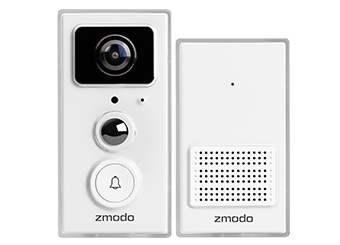 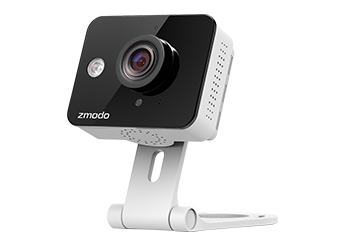 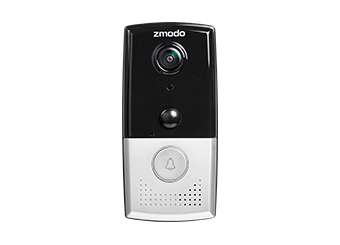 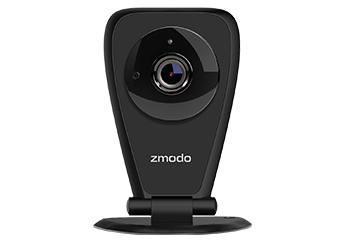 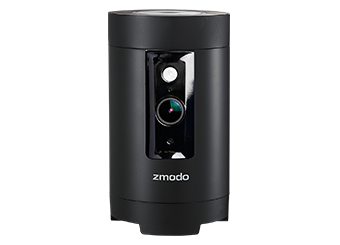 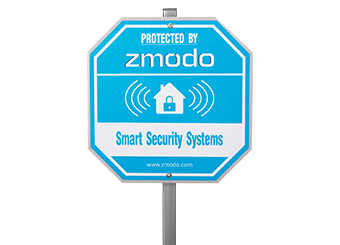 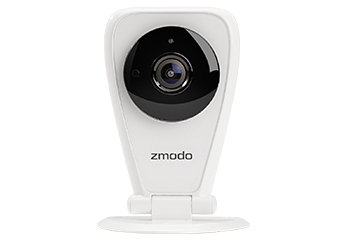 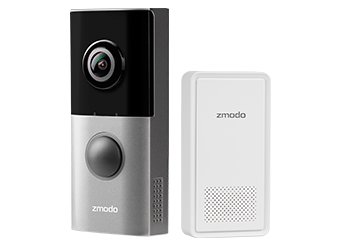 Once you have updated your app, you may need to update your Zmodo device to a new firmware (if available). 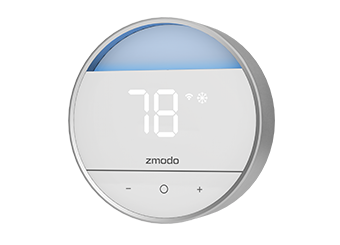 The app will prompt you when a firmware update is available. 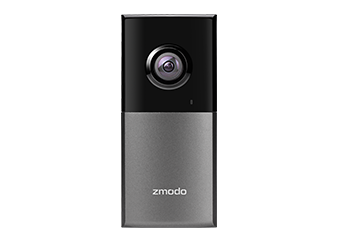 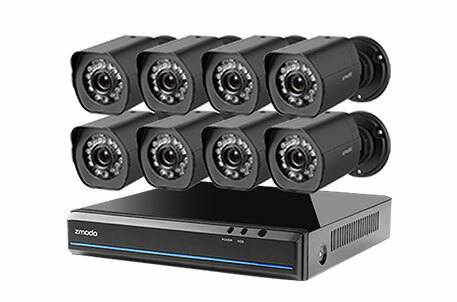 In order to manually update it or to check if you have an up-to-date firmware, please view the "How do I manually update the firmware for my device" FAQ on support.zmodo.com. 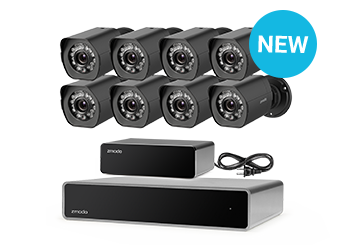 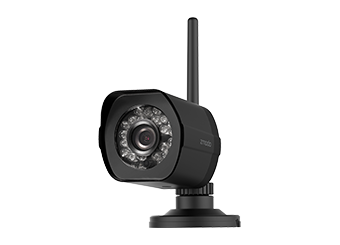 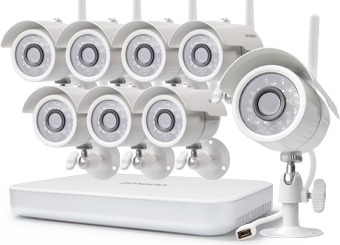 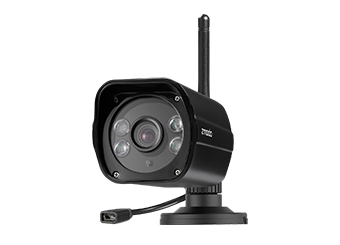 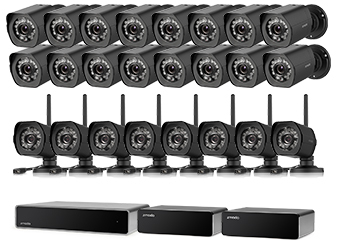 The devices below do not currently have a firmware update, but a new firmware will be released soon. 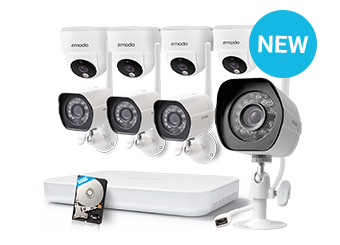 If your device has one of the listed firmwares, please download the MeShare app for temporary use. 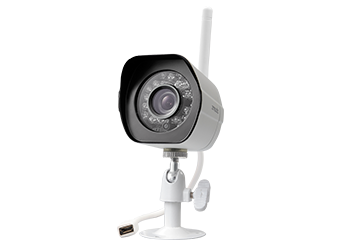 The MeShare app can be downloaded from Google Play or the App Store.